There’s a ton of events coming up in the Pikes Peak Region over the next two weeks so we wanted to share them here. These include beer dinners, brewery anniversary parties, Irish beer parties, special tappings, a new women’s beer club, and so much more. We’ll update this post, but you can also check our calendar for updates too. 8 different Barleywines! Stone Old Guardian, Stone Oaked Smoked Old Guardian, Greenflash Barleywine, Fort Collins Obsessed, Crazy Mountain Lawyers, Guns & Money, Avery Hog Heaven, Great Divide Old Ruffian, Firestone Sucaba (bottles only). Besides ordering half and full pints you will also be able to order flights of 4 beers so that you can try all of the beers. But this excludes the Firestone since it is only in bottles. – Our first ever collaboration beer, a tangerine chocolate rye brown brewed with the awesome folks at Phantom Canyon Brewing Co.
– And some other surprises! Bristol will celebrate the release of their Smokebrush Porter on March 14 from 5-9pm. One of three seasonal Community Ales, 100 percent of the profits from the beer will be donated to the Smokebrush Foundation, which will pass along the funds to the Uncle Wilber Fountain in downtown Colorado Springs. Kegs, Eggs and Blarney Scones Brunch. $27.50 admission includes a perfect pint of PPBC’s Irish Stout in a souvenir glass, and a brunch buffet of Irish taste delights! ($35 at the door). Live Celtic music by violinist Michelle Edwards. There is a menu list on their site. 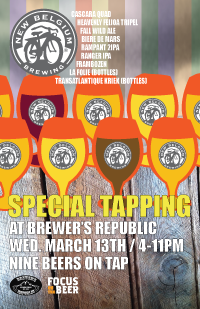 For reservations call the brewery at 719.208.4098. From Trinity: Using ingredients directly from the isle we brewed up a historically authentic ancient beer. Victory and Vienna malts create a toasty profile th WeeBanshee at is balanced by a lightly sweet caramel note. European noble hops add a dryness and drinkability to the ale while balancing and supporting the complex malt undertones. Separating this all from all Irish Reds, Heather tips bring us back to ancient and medieval brewing times. Bringing a little bit more of the isle into this ale, we add a very small amount of sea salt and seaweed to the boil. 7% ABV. Phantom Canyon is running a Colorado Springs beer and appetizer special for the first night of CO Beer Week. They’re bringing in a few local taps for the night You’ll get: Grilled Colorado Lamb Skewers, Mediterranean Barley Quinoa, Belgian Dubbel Reduction, Mint Oil. Paired with three 5oz beers: Phantom Canyon’s Martinus Dom Dubbel, Pikes Peak’s The Brits are Back English Mild and Bristol’s Smokebrush Porter. The cost is $9.50. Tickets are available at Brewers Republic for only $15. Space is limited. 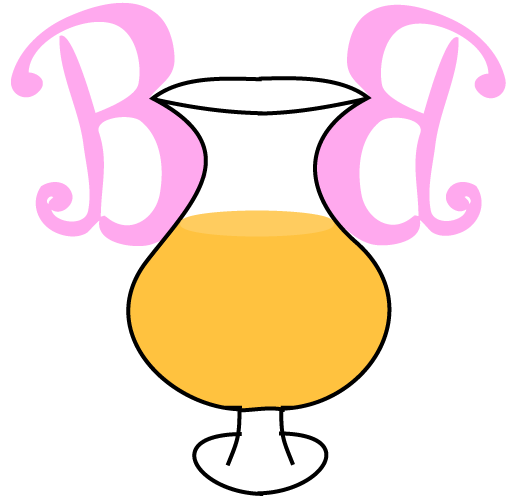 Come join other broads that love craft beer just as much as you and learn more about what we drink. Brewers Republic is hosting a new women’s beer club to give ladies a chance to learn about craft beer. The first four events will be a series of monthly gatherings featuring different breweries and one of the four main ingredients in beer. Let’s kick off Colorado Beer Week with a bang! We’re teaming up with Bristol’s microbiologist Ken Andrews to learn about yeast and it’s important role in brewing. We’ll be sampling a few of Bristol’s beers along with a featured guest beer, snacking on some pairings, and drinking a half pint on us to finish off the night. 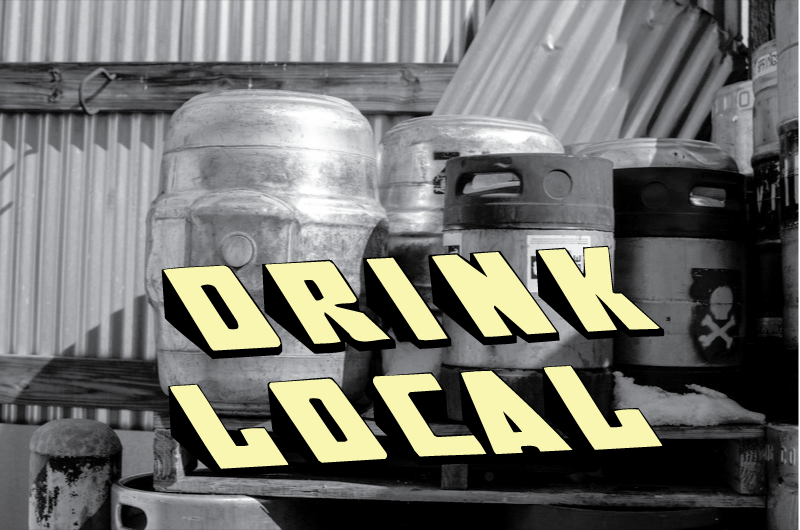 Details are coming soon, but there will be a takeover for only Colorado Springs breweries. Fun! The annual release of the tasty Scotch Ale from Rock Bottom. Try all the different Great Divide Yeti beers all in a row: Yeti, Oak Aged Yeti, Espresso Aged Yeti, Chocolate Oak Aged Yeti, Belgian Yeti. There might be others too? More information will be announced soon. 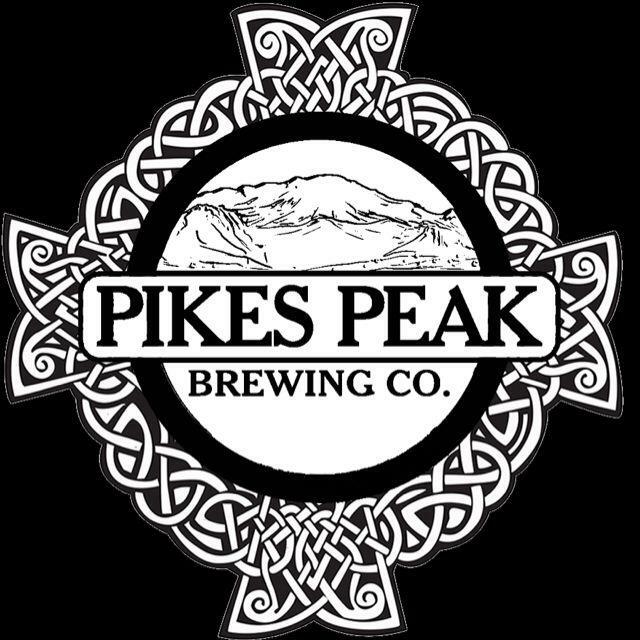 Our local homebrew club, the Brew Bros. of Pikes Peak made a special beer with Odell Brewing. The beer was Justin Carpenter’s recipe. The beer will be released at Brewer’s Republic. There will be a follow up post with pictures and details in the coming week. Congrats to Justin!